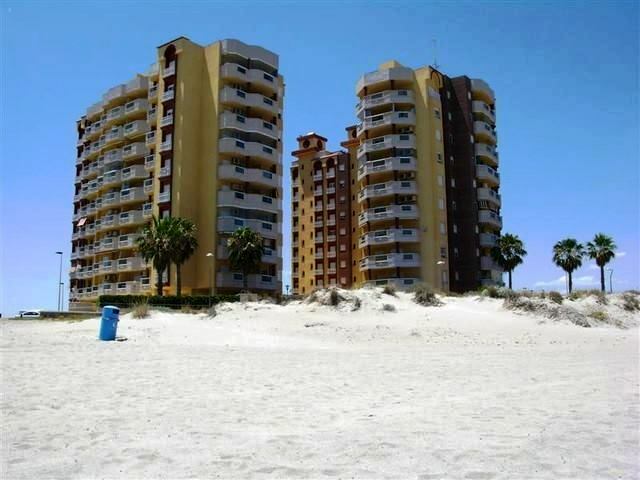 This large 9th floor penthouse apartment with private sunbathing roof terrace and BBQ is located in the complex Playa Principe near the port of Tomas Maestre on La Manga Strip. The complex has a communal pool with a lovely area surrounding it to sunbathe. The area of Tomas Maestre has a great selection of bars, restaurants and a large supermarket. The area of La Manga also has a very good selection too as well as gift shops and miles of beautiful golden beaches. 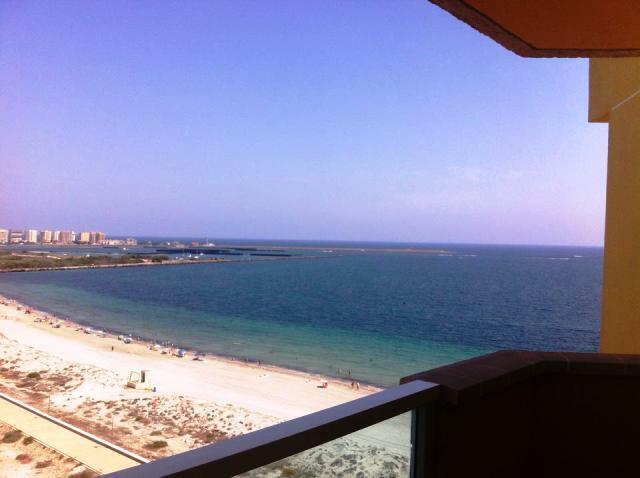 With the Mar Menor on one side and the Mediterranean on the other, you are spoilt for choice. The property has 2 bedrooms with family bathroom and en suite bathroom. 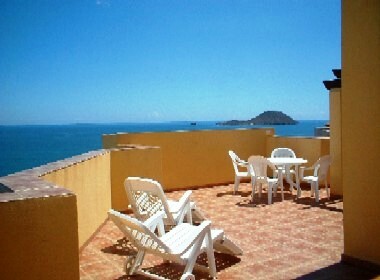 The property has a fully equipped kitchen with and has English and Spanish TV channels.